Create a day to remember at Bennetts, the perfect place to celebrate your wedding ceremony, reception or that special event. 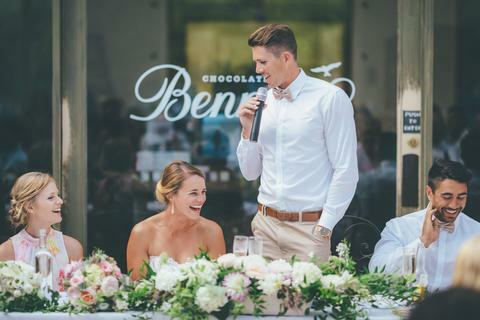 Bennetts is set in the beautiful seaside village of Mangawhai only 1 hour and 20 minutes north from Auckland, Bennetts can cater for up to 120pax and has a real vintage rustic feel. If you are looking for a special place which will be memorable then Bennetts is the place.